I’ve started a project that seemed simple at first but as with most things I start, I can’t just do it half way. I decided to create two raised garden beds. 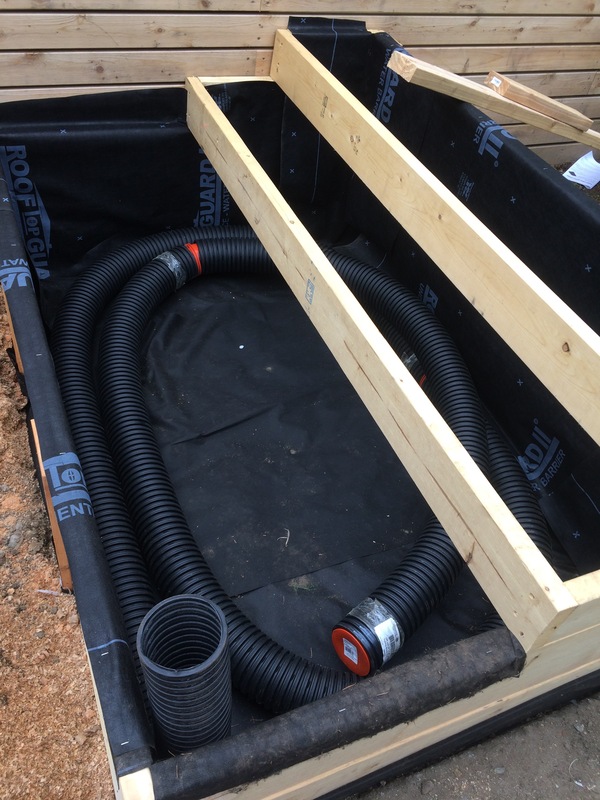 As I researched raised beds I came across the sub irrigation system called wicking beds, that appears to have been developed or at least popularized in Australia.